Automotive and appliance wires with IRRAX irradiated insulation feature excellent resistance against heat, wear and flame. Micro flex coaxial cables are ideal for high speed transmission within mobile communication devices. 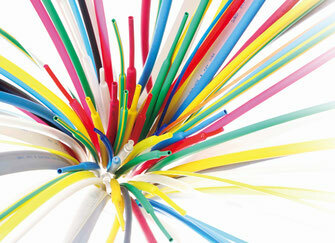 Sumitomo Electric is known as one of the major manufacturers of high-speed data cables for electronics. 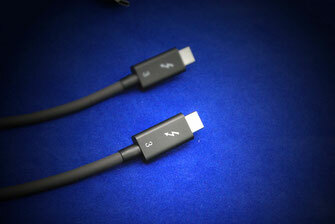 We produce highly flexible wire harness with the newest standards such as Thunderbolt™ 3 or USB 3.1 Gen2 cables. 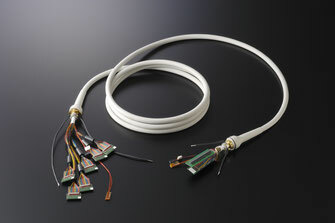 SUMICARD™ flexible flat cable (FFC) is a high density, lightweight PCB interconnect for electronic equipment. 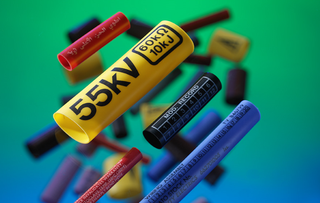 Tab Lead is specially designed for the Li-ion polymer battery. We have a vertical integration system from product development to the final assembly. Our specialist cable production technology and engineering expertise allow us to suggest bespoke design solutions for various assemblies. 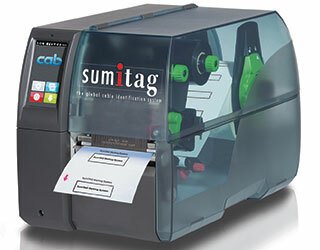 SUMITUBE™ is designed to provide an excellent electrical, chemical and mechanical protection for harnessing in automotive and electrical cables in electronic industries. 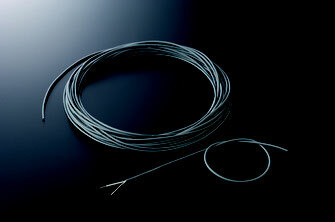 SUMITUBE™ is a heat shrinkable thin wall tubing, available as single- and dual wall (with inner liner adhesive) version. 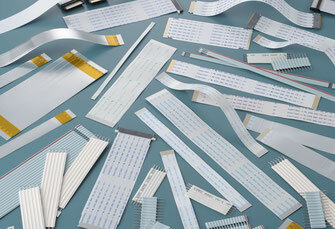 Special SUMITUBE™ can be used also for marking purposes. 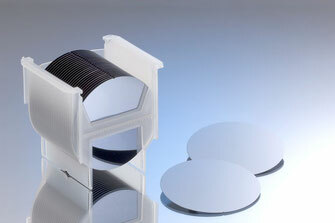 A Flexible Printed Circuit (FPC) is manufactured by forming copper circuitry on an ultra-thin insulator film. This interconnect system is widely used in miniature electronic devices. 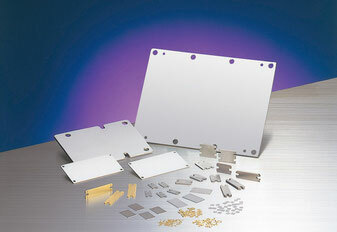 Sumitomo Electric is a leading manufacturer of compound semiconductor substrates which are the basis of today’s optical communication, laser diode and LED technologies. High-performance materials with high thermal conductivity and coefficient of thermal expansion suitable for electronic devices. 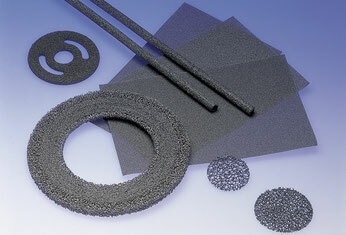 CELMET™ is a unique metal material, which has a maximum 98% porosity thanks to its sponge-like three-dimensional network structure. It has much greater porosity compared to sintered metals produced by metal powder or metal fibre and so is adopted in a wide variety of industrial applications. 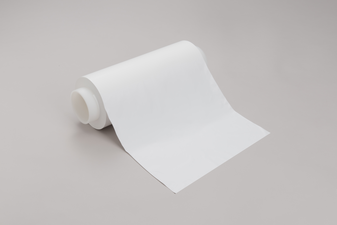 POREFLON™ is a flexible and fibrous structural sheet made of PTFE. It is used for microfiltration, gas permeability, water repellence and chemical resistance.